Can Your Clinical Supply Chain Pass The Brexit Pressure Test? As the United Kingdom’s membership in the European Union (“EU”) draws to a close, the way clinical supplies are managed in the UK and EU will change, but to what extent remains to be seen. 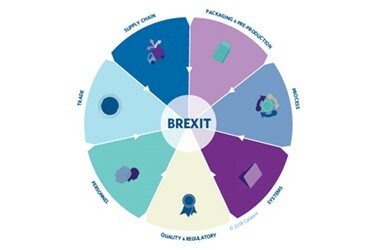 Regardless of where the final negotiations end up, clinical trial sponsors and clinical supply vendors must fully consider all attributes of their supply chains to ensure continuity of supply post-Brexit.